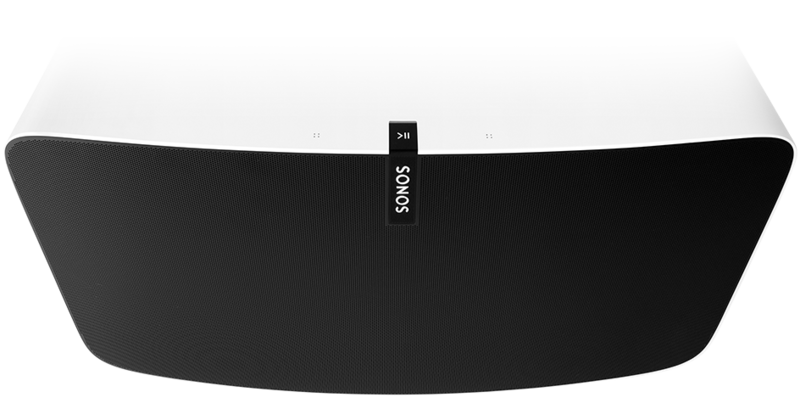 As announced last month, the beta of Apple Music on Sonos is available starting today as an early preview of the service, giving people an opportunity to improve the experience of listening to Apple Music on Sonos in their homes. Once you sign up free for the beta service, you will be able to stream all of Apple Music’s features, including For You, New, Radio, and My Music through your Sonos smart speakers. “Just know one thing – the beta isn’t the final product. But it’s a really good preview, with most of the features already in place. We’ll be making some small adjustments throughout the beta period, so be prepared for slight changes and improvements. We’d love your help to make this great, but if you’d rather wait until it’s completely finished, we’ll have the final version ready for you in early 2016. We’re excited about bringing Apple Music to the Sonos world as fast as we can. And we want to let you listen along the way. Thanks for your help”.